Jeremy Roenick and Billy Jaffe, talking hockey and just about everything else. This podcast offers JR's view on the NHL, the other major sports, and even politics, with big name guests and fun segments where you get to interact with JR through social media. 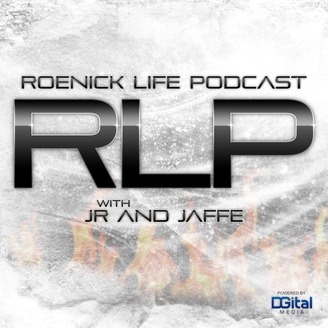 The season has come to a close and JR and Jaffe give their take on the Stanley Cup Final and what is in store over the summer. Will Jaromir Jagr find his way to Las Vegas? Where does Marc-Andre Fleury end up? The guys give their thoughts on what is lining up to be a busy summer. 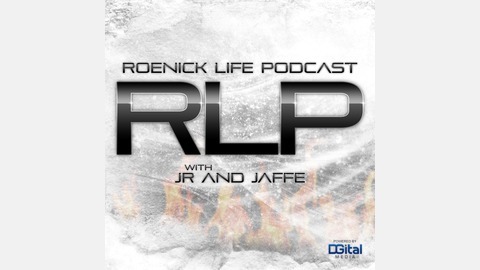 All that and more in this episode of the RoenickLife Podcast with JR and Jaffe. The Culture of Winning: Some teams just seem to have it. Eric Nystrom joins the podcast.